There’s nothing like being stuck in the dark without a flashlight. 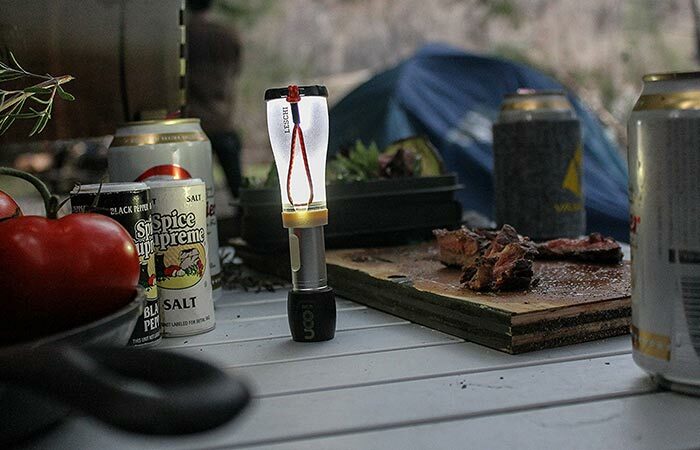 This is exactly why a quality flashlight should be kept in your home, car, and definitely, your camping gear. 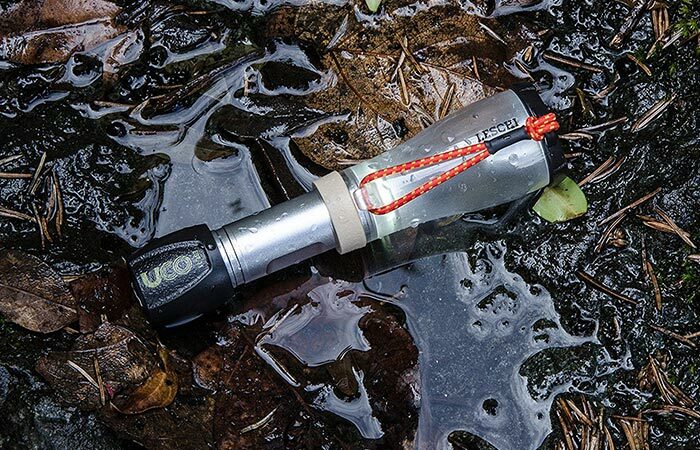 If you were perusing the market for a decent flashlight, look no further, because the UCO Leschi Lantern and Flashlight is just what you need! 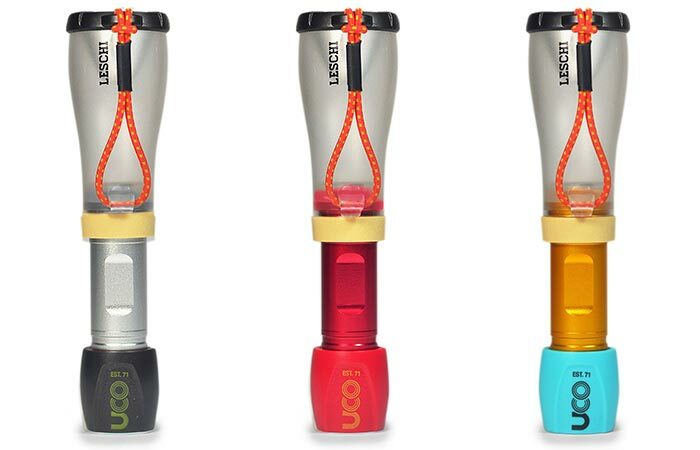 Compact and lightweight with a brightness of 110 Lumen, the UCO Leschi won’t let you down. Needless to say, it’s perfect as a camping accessory. This flashlight also diffuses light through a frosted globe in lantern mode. An interesting feature of the Leschi is that it is collapsible. This makes it extraordinarily easy to transport. It also comes with a water resistance rating of IPX5; essentially, this means that you can even use in it rainy weather. In addition to this, it offers two different modes – flashlight and lantern. These are the colors that are available for purchase. In lantern mode, the bright LED diffuses light. While in flashlight mode, it features a focused beam. You switch between the two modes by sliding the frosted globe. It also comes with an integrated shock cord that allows you to mount it to guy lines, tree limbs, tent poles, bars and whatever you can imagine that is up to 1.5” in diameter. This flashlight comes with an IPX5 water resistance rating which means that it can handle the harshest weather conditions. It also comes with adjustable light levels for battery consumption. These modes include strobe for emergencies. It uses 1 AA battery that can last for 4 hours on low mode, 2.5 hours on high mode and 7 hours on strobe. The beam is also very powerful at 279 feet projection length. You can purchase the UCO Leschi in 3 different colors.